Trio of Swans Photograph. Wildlife Photo Wall Art. Bird Wall Decor. Unframed Photography, Framed Photo Print, Canvas Fine Art Print. 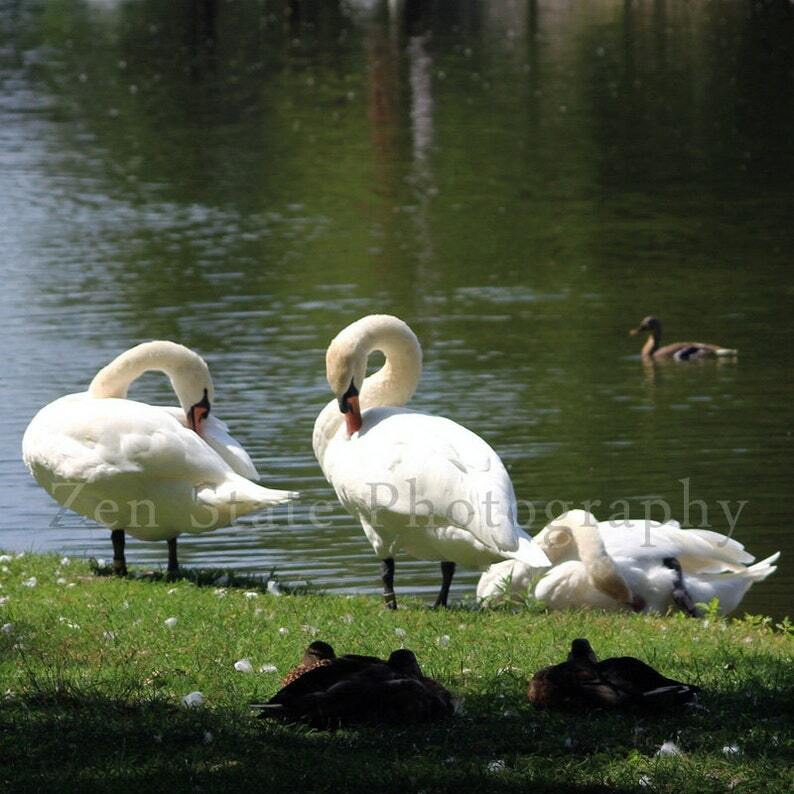 A trio of beautiful swans settled together to enjoy the sunlight at the water's edge on the bank of the Avon River in Stratford, Ontario, Canada. White Rose Photo Print. Floral Photography. Rose Photo Wall Art. Flower Photo. Unframed Photography Framed Print Canvas Print. Home Decor. Minimalist Art Print. Abstract Print. Macro Photography Print. Gray Wall Decor. Unframed Photography, Framed Photo Print, Canvas Wall Art. The Burden Photo Print. Portrait Photography Fine Art Print. Square Photo. Unframed Photography, Framed Print, or Canvas Print. Home Decor. Black Eyed Susan Photo Print. Yellow Flower Photo Wall Decor. Unframed Photography, Framed Photography, or Canvas Wall Art. Home Decor. Lemon Tree Photo Print. Floral Photography. Green and White Wall Art. Flower Photo. Unframed Photography Framed Print Canvas Print. Soaring Eagle Photography. Bird Photo Print Wall Decor. Eagle Photo Print. Unframed Photography, Framed Print, or Canvas Art. Home Decor. Bird Photography Print. Nature Photography Print. Bird Wall Art. Wildlife Photo Print, Framed Print, or Canvas Print. Home Decor.